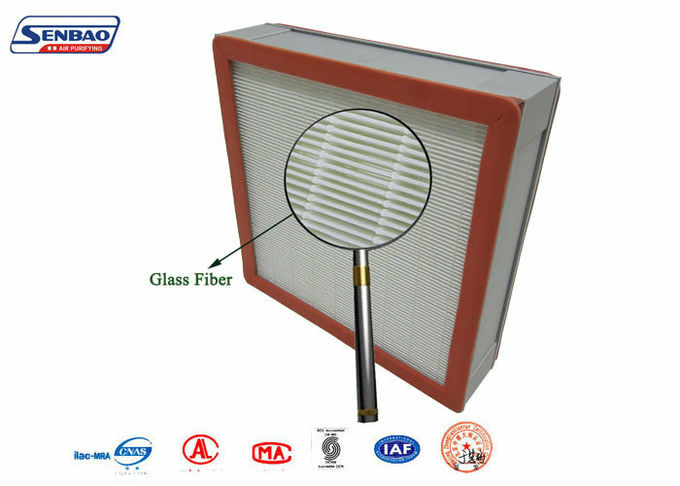 1/2pcs package with plastic bag then in a carton(according to the size of the Hepa Filters),or according to customers requirement..
3,Using the high end sealing technology;the effect keeps for a long time and the airflow is even. 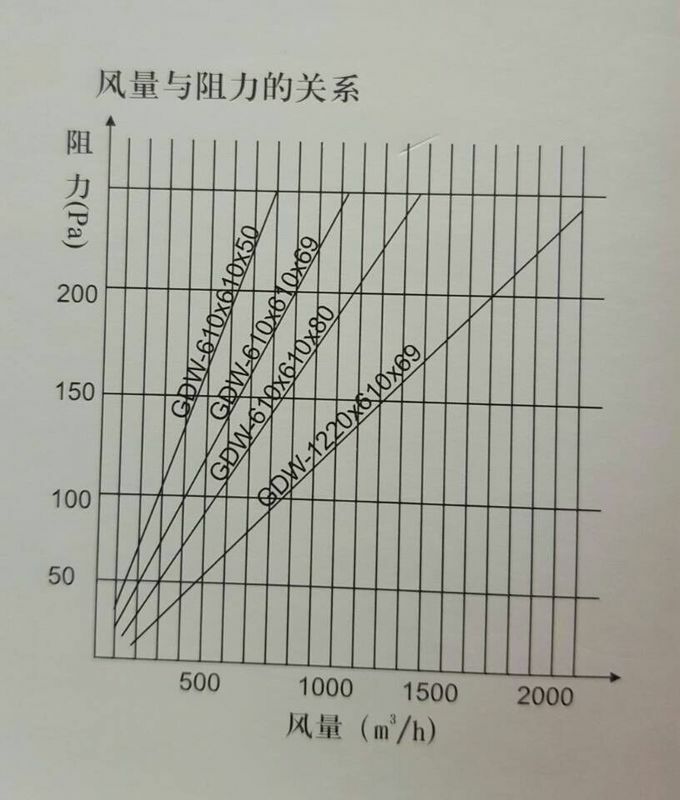 A low resistance and long life-span. 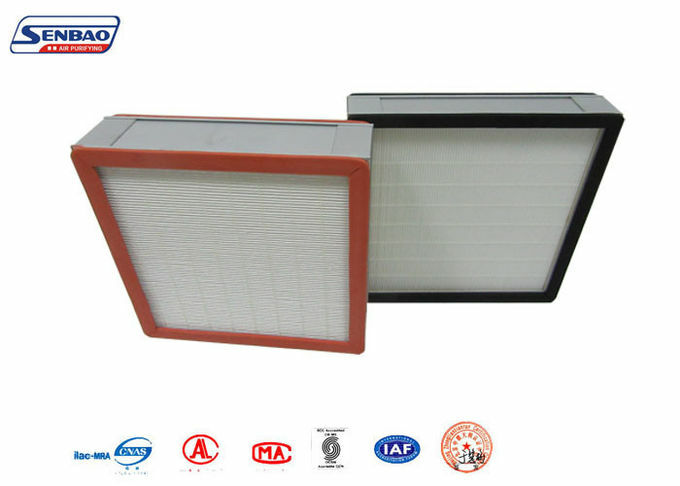 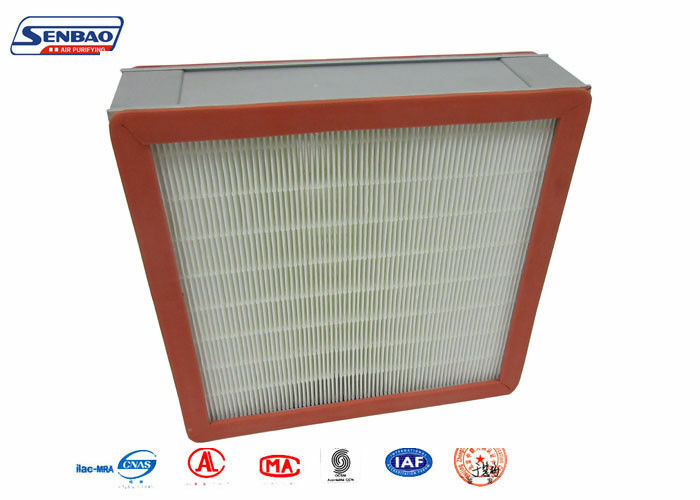 IF YOU WANT TO KNOW MORE ABOUT SENBAO AIR FILTER AND OUR PRODUCTS, PLEASE FEEL FREE TO CONTACT WITH US AT ANY TIME.